Turned In! Jaguar Hunt is Finished! No More Edits! Ready for Reading! Jun 2014! But I had to stop and get the horrible, awful, inevitable taxes done. 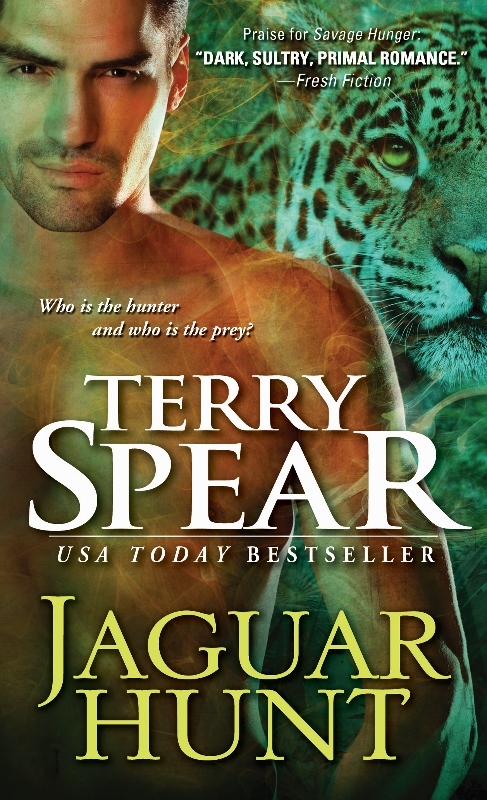 And I had to turn in Jaguar Pride, and finished up Jaguar Hunt edits and turned them in, and I did the proof for Cougar’s Mate, and now the print version is available! And I had to proof Scepter of Salvation one last time before I sent it to the narrator for the audiobook. I’ll do the same with Mage of Monrovia, book 2 in The Magic of Inherian trilogy, worked on Silence of the Wolf blog tour, made three book trailers, one for Silence of the Wolf, The Highlander, and Cougar’s Mate. So you see, I’ve been really busy. But you know what? I feel I have accomplished nothing! Why? Because I haven’t been writing a book! Now I’m visiting with my daughter and SIL for a few days, and then I’m back to writing full time. Have a super great Sunday!!! Do you ever feel you need to get something done and have no time for it because you have to get so many other things done?? ← 2nd Blog Stop on Tour for Silence of the Wolf! Final Proofing for Jaguar Hunt! Jaguar Hunt already pre-ordered and I have all the others. Whee! Reading spree!!! LOL, Janice, have fun reading them!!! I love getting lost in the world of books! 🙂 Enjoy!! !